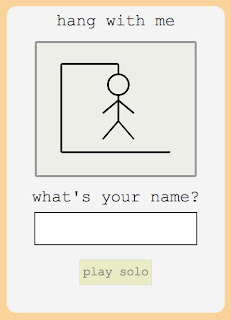 Basically it is a browser-based, multiplayer version of Hang Man, where players race against one another to guess a randomly-generated word. You can play with friends, randoms or even solo. I have it hosted on Meteor's own free hosting here. You can fork it on Github here. Or check out other cool projects written using Meteor at Made With Meteor.